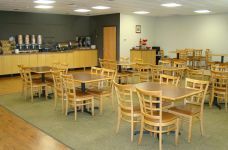 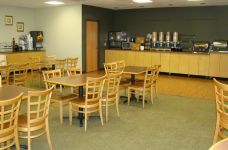 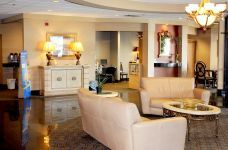 Apache Hotel is the perfect home base for out-of-town guests visiting Rochester, MN for special events. 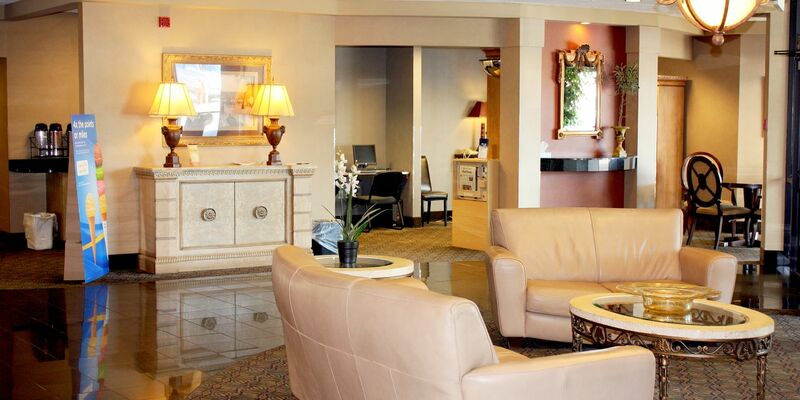 We can help choose a suitable room or suite for your attendee, and they will enjoy our assortment of onsite amenities to use throughtout their stay. 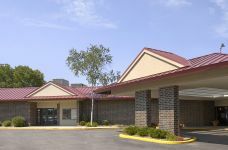 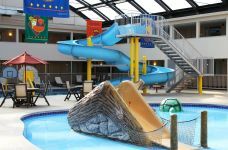 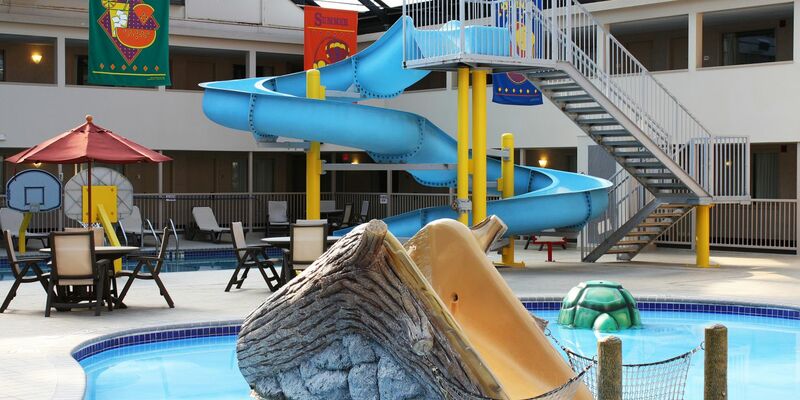 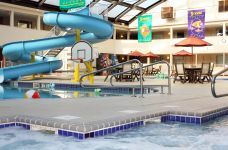 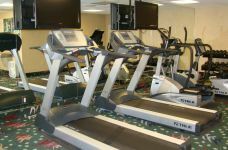 Review our Rochester, Minnesota accommodations here.